The 17th Annual Farewell Reunion will be presented on Friday May 24, 2019 at Grace Church in Sheldon, Vermont. Proceeds from the concert go to the Tom Sustic Fund, which supports families with children with life-threatening/life-altering conditions. The concert is presented by Young Tradition Vermont and Grace Church as part of the Summer Music at Grace Series. The concert begins at 7pm. Admission price $20…… reservations and information at mark.sustic@gmail.com. Everyone is asked to bring a dessert to share at intermission. Virtuoso fiddler, Jason Anick, grew up listening-in on his Dad’s bluegrass rehearsals and competing in fiddle contests around his native New England. Jason went on to study jazz at the Hartt School of Music, where he was recruited by Grammy winning guitarist, John Jorgenson, to join his renowned, world-touring quintet. Through the John Jorgenson Quintet, as well as his own subsequent projects, Jason rose to the top ranks of jazz violinists, earning himself a position at Boston’s prestigious Berklee School of Music. But all along, he kept an ear out for the right opportunity to apply his formidable improvisational and compositional chops to the roots music of his youth. His long time musical collaborator, Greg Loughman, a top-call Boston bassist with an affection for both jazz and international folk music, was an obvious choice. 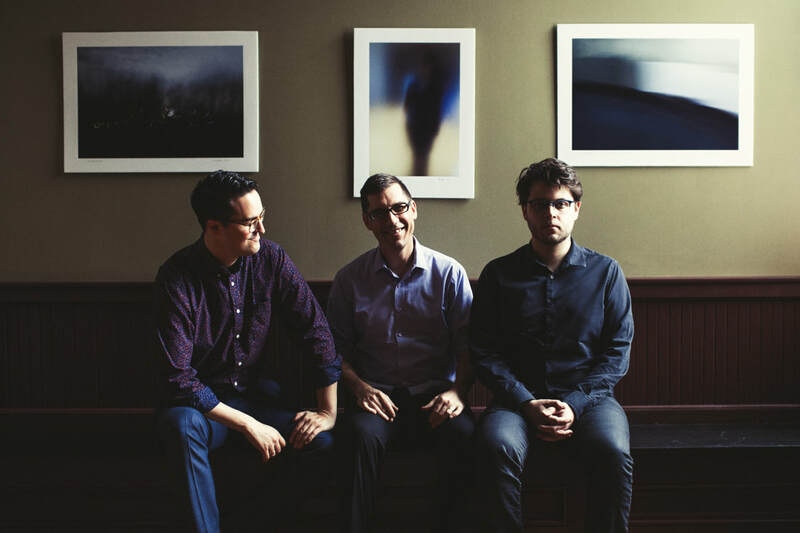 Berklee student, Max O’Rourke—a guitarist and composer with an insatiable harmonic curiosity—made an impression on Jason and Greg while playing together in various ensembles. They recognized they had a chemistry well-suited to the artistic freedom afforded by the trio format, allowing them to explore and pull from multiple genres to create an exciting and sophisticated musical conversation that has been wowing audiences since 2017. Jason’s compositional voice is as distinctive as his virtuoso playing. Beg, Steal or Borrow was formed in 2013 and since their debut replicating the influential self-titled Old and in the Way album before an enthusiastic crowd at Higher Ground in Burlington, the group has toured from Maine to Bermuda. The band is a convergence of five veteran musicians: Jeremy Sicely, Roland Clark, Fran Forim, Luke Auriemmo and Geoff Goodhue, all residing throughout northern Vermont and New Hampshire who have collaborated with the likes of J.D. Hutchison, Tim O’Brien, Bryan Bowers, Danny Knicely, Bill Frisell and Yonder Mountain String Band. With rhythmic drive, intricate instrumental arrangement and vocal harmony, the quintet is now broadening its repertoire to showcase original material. 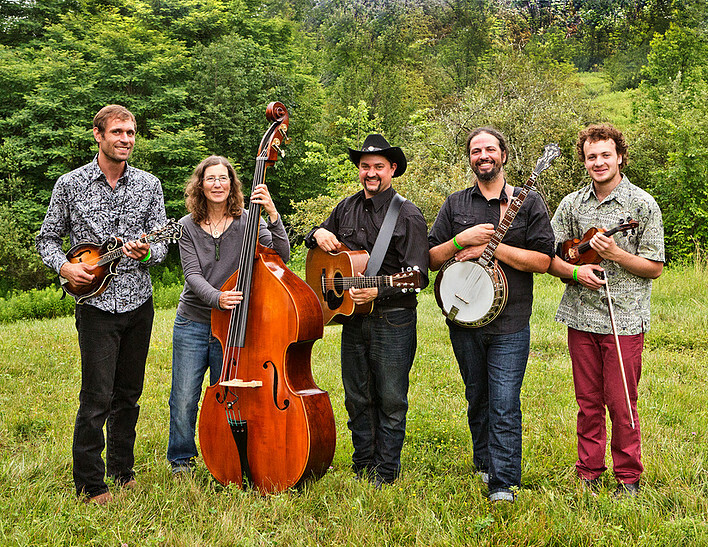 Beg, Steal or Borrow won the 2017 Podunk and 2018 Thomas Point Beach bluegrass festival band competitions, has been featured at Greyfox and Ossipee Valley and at Winter Wondergrass in December. Their self-titled EP is available at the web site.